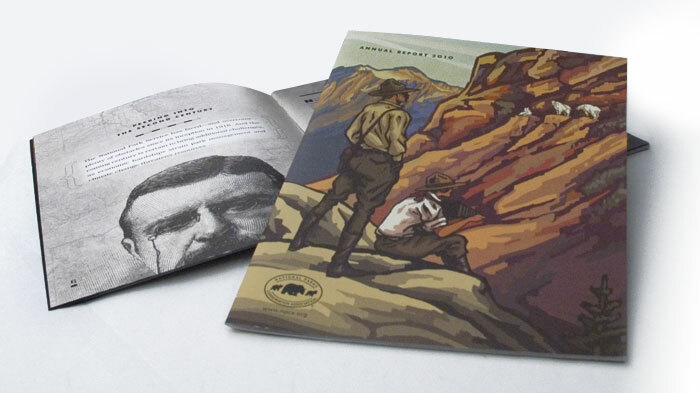 This National Parks Conservation Association Annual Report told the story of 2010 through vintage style illustrations. 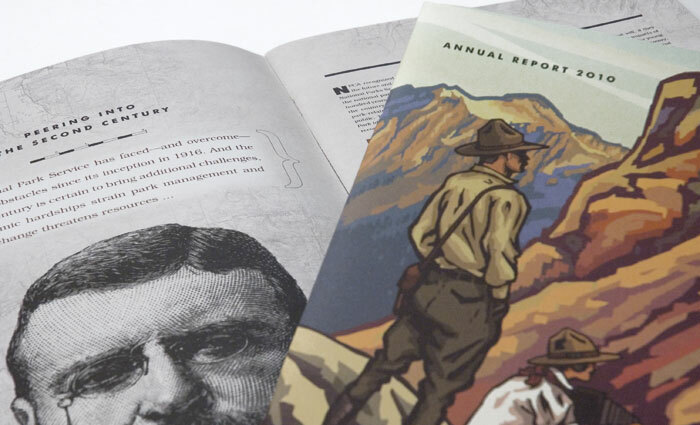 I structured the report to strike a balance between the imagery and the required information which developed into a captivating story of our parks history. 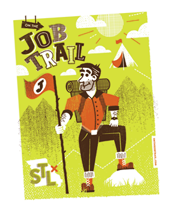 The report received a Gold Addy for the Washington D.C. region.